John Masefield's classic children's book is considered to be one of the great works of modern children's fiction. 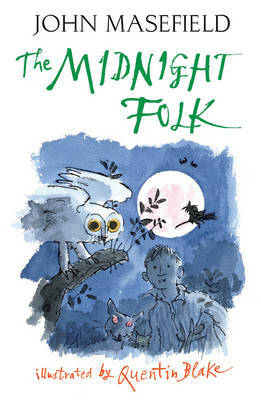 Magical, fantastical and filled with vivid, rich characters - brought to life in this edition by Quentin Blake's stunning artwork - The Box of Delights and its sequel The Midnight Folk are a must-read for any child. 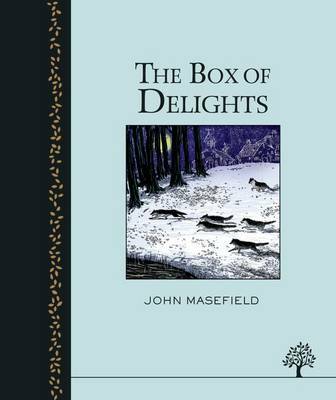 'Two of the greatest children's books ever written' - The Times on Box of Delights and The Midnight Folk.